Thanks Dan - great stuff. 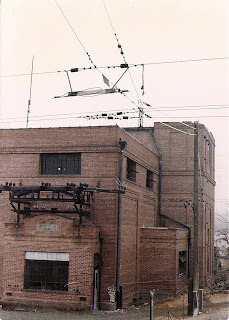 I biked the old right of way through there a few years ago and have not seen many pictures of the substation still in place. I'm glad Gary made the effort to get out there. Until his photo had come along, I had not seen anything of Doris while it was still standing.